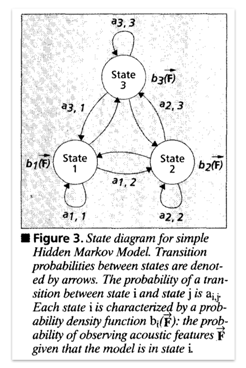 A key turning point came with the popularization of Hidden Markov Models (HMMs) in the mid-1980s. 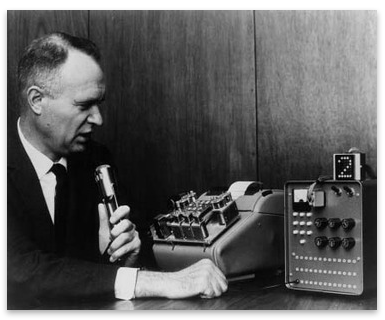 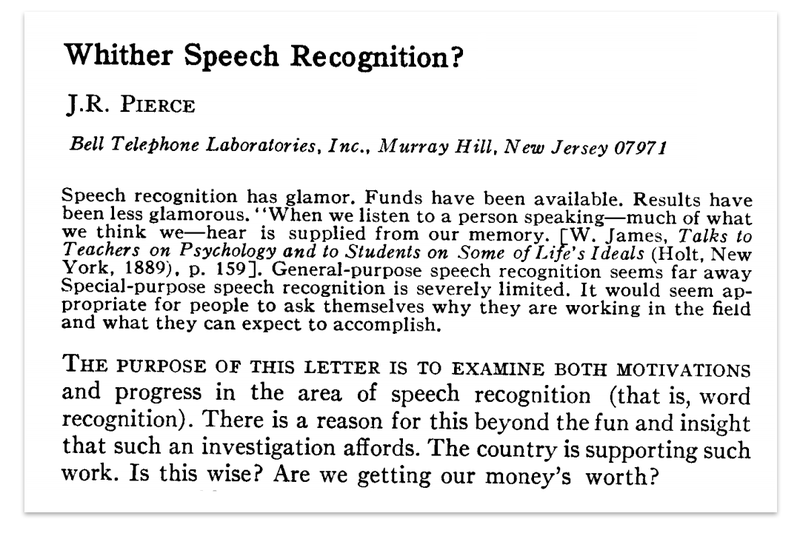 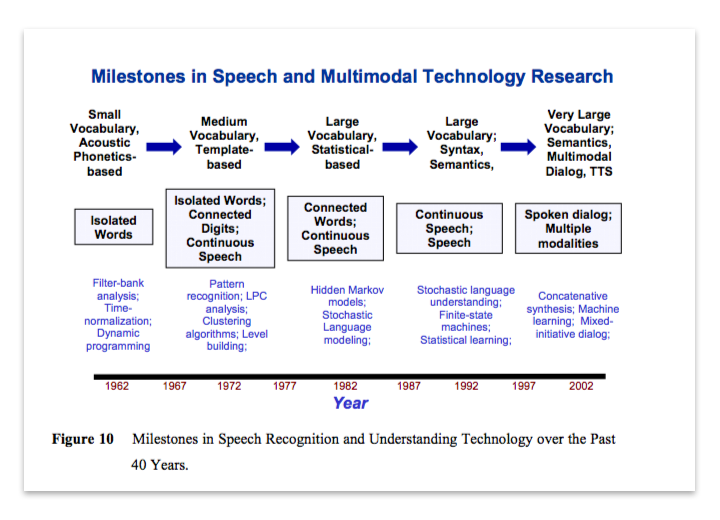 This approach represented a significant shift “from simple pattern recognition methods, based on templates and a spectral distance measure, to a statistical method for speech processing”—which translated to a leap forward in accuracy. 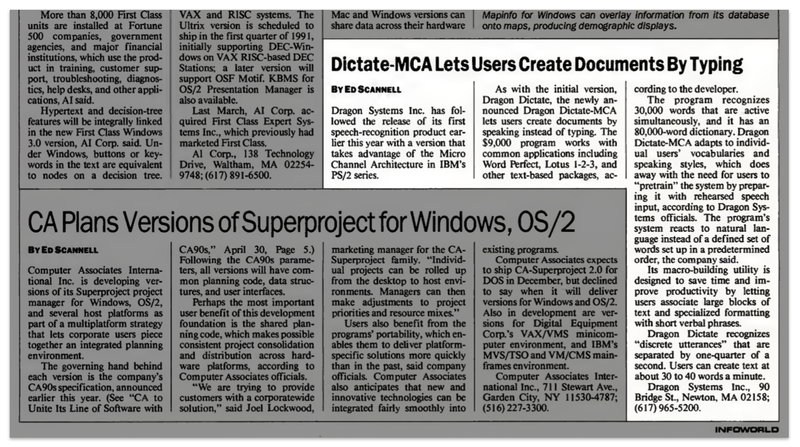 This article was written by Jason Kincaid @ Descript.